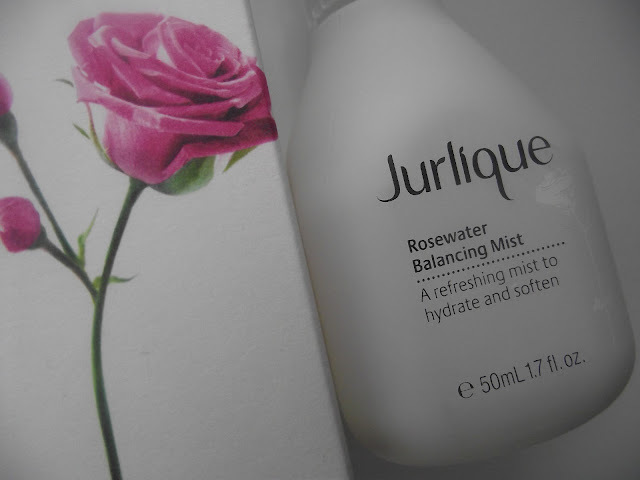 Jurlique is a brand which I've read about but never actually tried so when I had the chance to try a product I opted for their Rosewater Balancing Mist. I'm a sucker for Rose scented products and plus my skin has been a little combination lately so this has been put to good use. 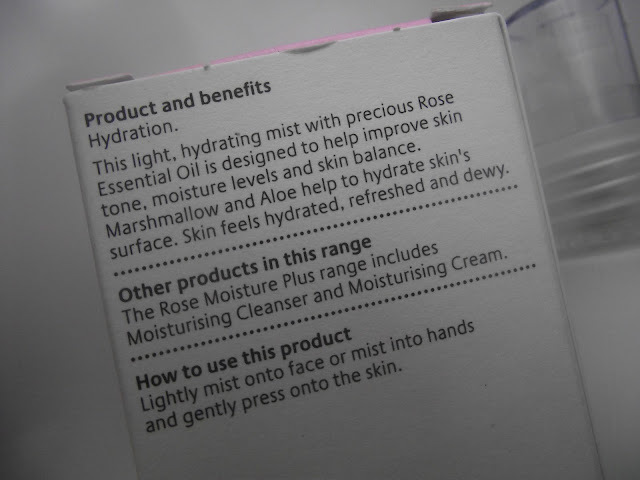 Rosewater Balancing Mist is aimed at normal/combination skin types. My skin is normally dry but lately it's a real mix, I've been experiencing dryness on my forehead and cheeks and then a typical oily T-Zone, so needed a product which would help balance out my skin whilst keeping it hydrated but also refreshing. 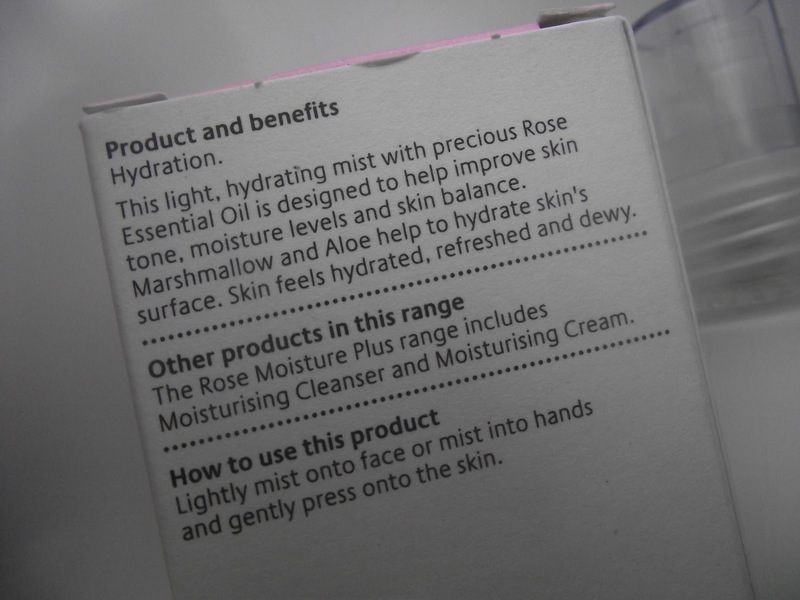 I love using a mist applicator, applying a mist to the face feels so refreshing and calming on the skin. There's something special about the whole experience. It makes my skin care routine all that more interesting, plus I think I may be slightly addicted to the amazing aroma. Like I've mentioned a few ok maybe lots of times, I'm a rose junkie and love anything scented with rose. So if you're not a fan of rose I would probably say this wouldn't be right for you. The bottle is made from glass with a frosted finish, it fits snuggly into the palm of the hand making it easy and quick to use. The packaging is sleek, I like the shape of the bottle- it looks quirky and different from the other shaped bottles. I'm not sure this will last long especially through the summer months, do you use a facial spray tonic in the Summer? If you haven't I recommend you try it, you can also use this any time to help hydrate your skin on the go. Have you tried Jurlique before?